Starting at $4,250.00 with Free Shipping! 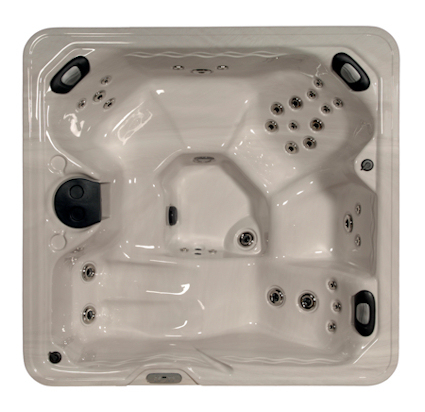 For a substitute model with even more features and an even lower price please take a look at the Royale Series from Viking Spas. Dimensions 80" by 78" by 32"
Plug 'n Play Control Panel with M7 Tech. Hi-Flow Heating System with M7 Tech.